The 3rd Annual f.r.e.s.h. Mardi Gras Gumbo Cook Off will feature an afternoon of gumbo tasting, drinks, and music. 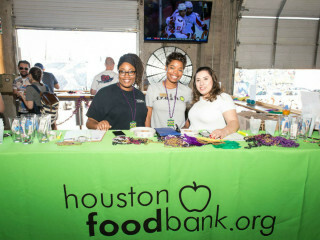 Houston Food Bank f.r.e.s.h. young professionals is an action-oriented service organization consisting of socially conscious young professionals who are motivated to take action and bring awareness to the issue of hunger through fundraising, advocacy, social, and volunteer efforts.